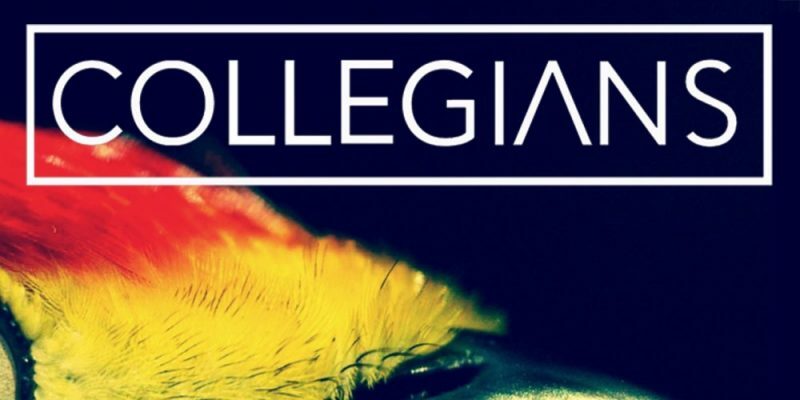 Melbourne based alternative rockers Collegians first found their way into our consciousness at the end of last year with the huge song that was Black Mass. 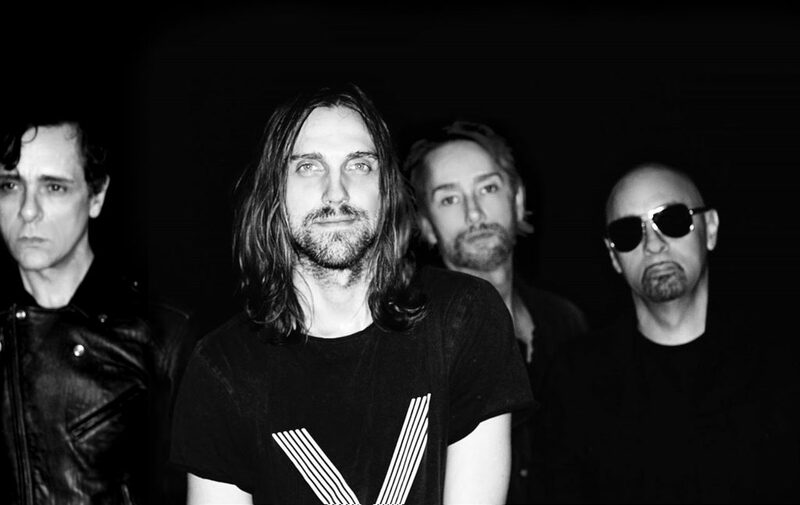 Much more than a simple return to the spotlight though, their latest offering Killer is a notably unique and specifically themed track that makes certain you remember its ideas and its overall sound. As always, the band have delivered a cleverly crafted piece, perhaps even more so than ever before. Killer reaches out in a number of ways, not simply with weight and passion, not simply with that undeniably magnetic hook section, but with the use of effectively incorporated contrast and an underlying sentiment that really seeks to intrigue. The song begins with a compelling piano part, a manic riff with a haunting energy about it. Soon enough, the band’s leading vocalist appears – in unison with a heavy and slightly industrial sounding drum-line – both bringing with them a striking, satisfying hit of indie-rock. The track is powerful and makes for a fairly rare anthem of sorts – something for the genuine rock fans who miss the raw vibrancy of songs that rise-up intensely, fall away delicately, and explode back into action; all within a four minute time-frame. The second and third time you listen to killer, the more the various intricacies or details stand out as thoughtful and necessary building blocks for the final soundscape. The beat is a huge part of this, there’s so much character to this and it helps the song lean in a slightly more ambiguous or creatively free direction – its not simply, not even purely clear to be labelled electronic-rock. What you take away from the song is this concept, this key idea, and the passion and power with which it is delivered – as opposed to any obvious genre labels. The details that make up the track add so much to its level of appeal. Towards the end, there’s a moment of absolute breakaway – the heaviness falls back, the repetition of that word, that title, seems to echo in your mind among this spaciousness. The lyrics change here, as does the melody, as does the vocal delivery. A dreamlike, minimalist soundscape takes over for a moment, as this gentler, almost whispered leading voice presents a totally new side to the story or the feelings that led to it. This moment seems to go on longer than you might expect, really drawing you into the calmness – though it’s not without anticipation. As stated, the band know the value of contrast, and Killer is the perfect example. When the drop hits, when everything smashes back onto the stage, it does so with that much more strength. The song quickly becomes the recognisable anthem the band need in order to leave their mark in the minds of everyone who hears it. Collegians have their own sound and their own approach to songwriting right now. Furthermore, their musicianship is right where it needs to be. A live show is the only thing that would better listening at full volume from the comfort of your own home. A must-have for the year. Find & follow Collegians on Facebook, Twitter & Instagram. Visit their Website fore more information.